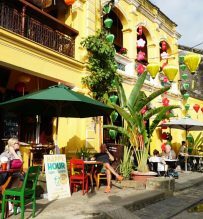 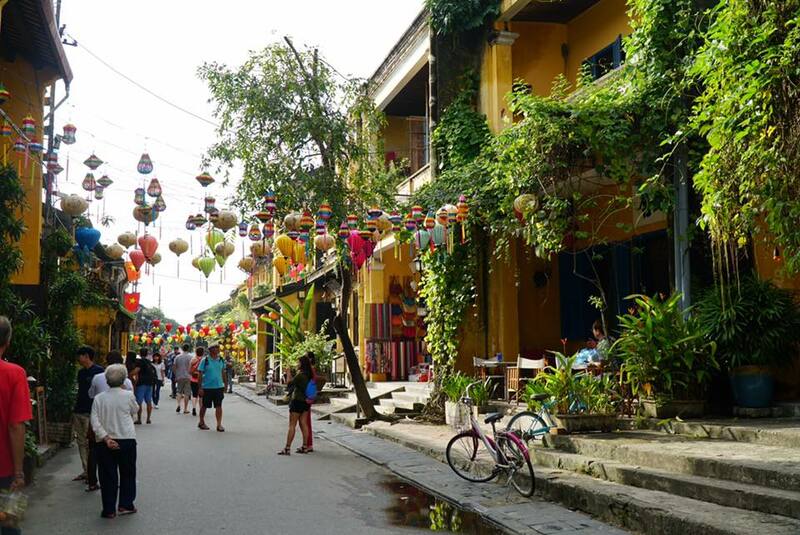 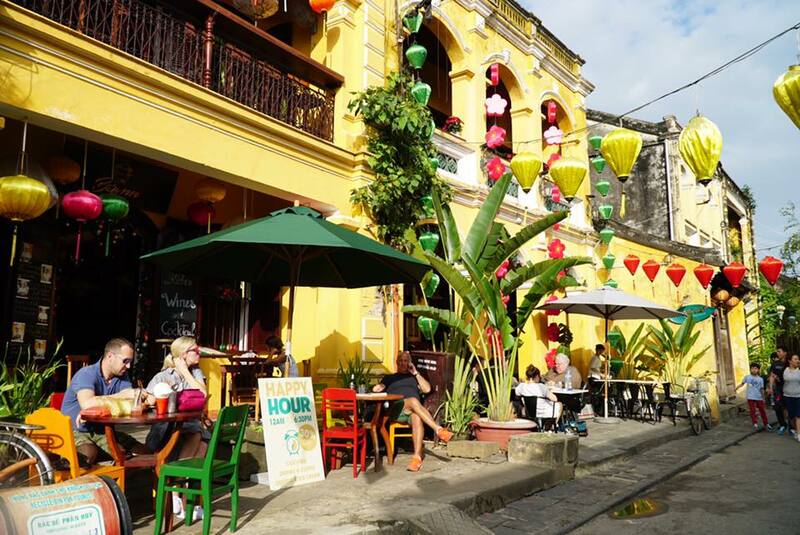 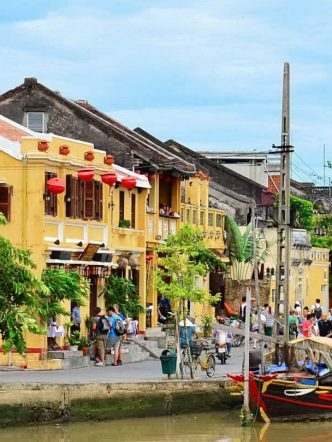 A day to visit Hoi An old town, one of the oldest cites in South East Asia, used to be a busy commercial port for the exchange of commodities between the West and the East. 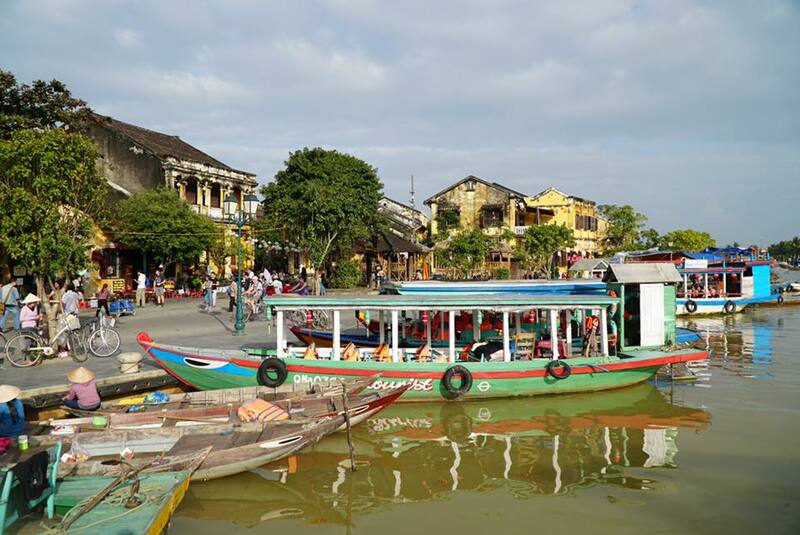 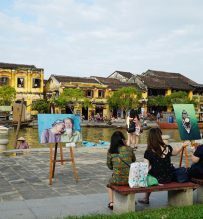 This day tour of Hoi An town will get you back to the 17th century exploring the local lifestyle, historical sights and enjoy delicacies of Hoi An. 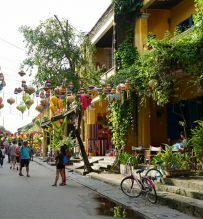 Old Hoi An town is small and peaceful, the kind of place where you would want to spend much time as possible. 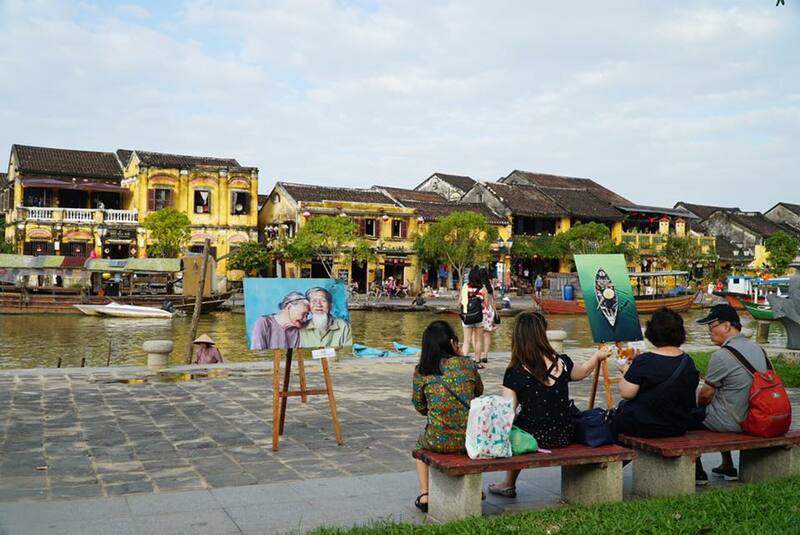 Nice place for photograph lovers, capture the moment of local life and architecture. 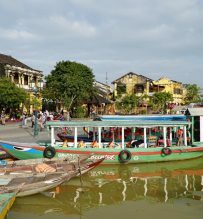 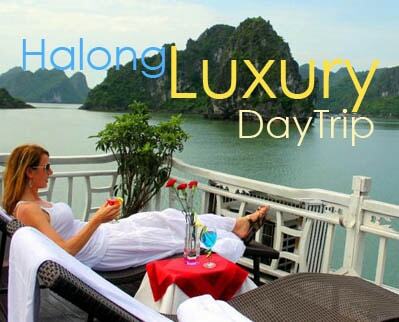 Pick up at your hotel in Da Nang/Hoi An, head out for Hoi An town, stop on the way to visit the Marble Mountain (Ngu Hanh Son), discover the stunning natural caves of the mountain and enjoy the beautiful view from the top of the Marble Mountain. 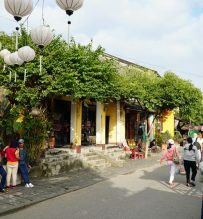 You also visit the stone sculpturing village. 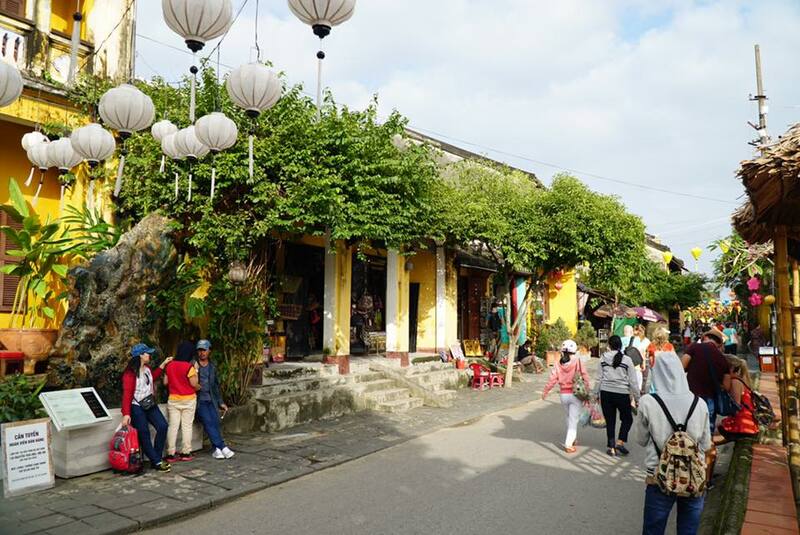 GROUP TOUR Price quoted in USD/person joining the coach tour.